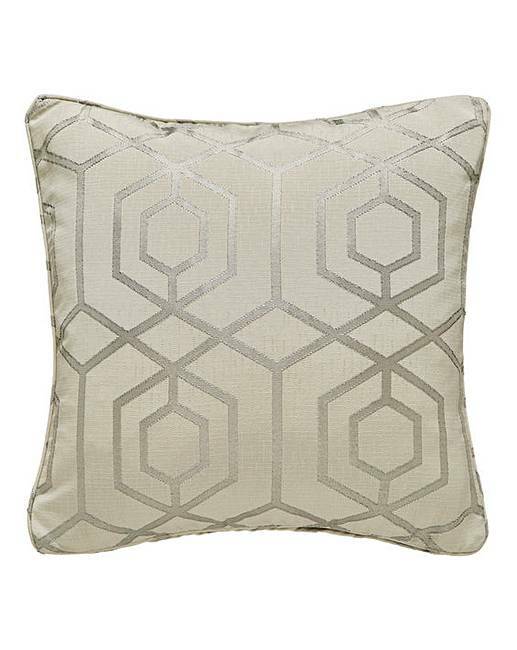 Cool, contemporary room layouts are the perfect setting for this quality Jacquard cushion with its dramatic geometric design. With its modern detailing, it complements a variety of colour schemes. 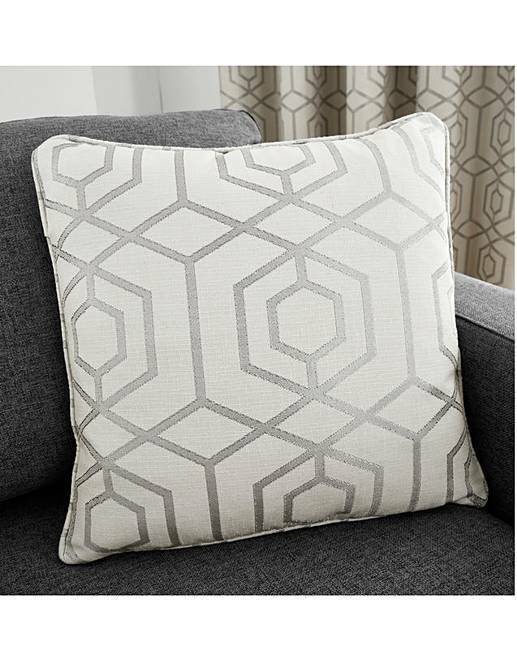 The cushion comes with piped edges. Matching curtains available.